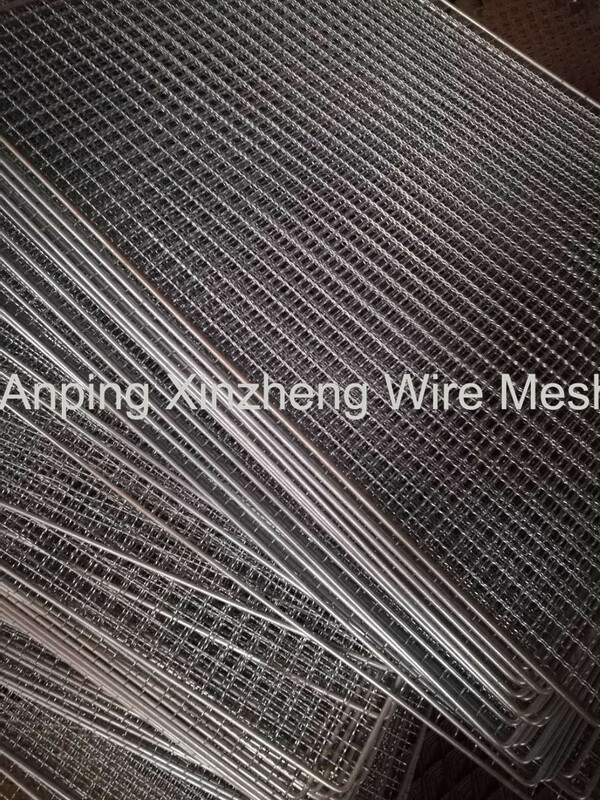 Barbecue Wire Mesh, also named mesh grill, is widely used in China and other countries. In order to achieve the purpose of convenience and sanitation, there is a new type of barbecue wire mesh, which is more popular now. It is one-off barbecue wire mesh. 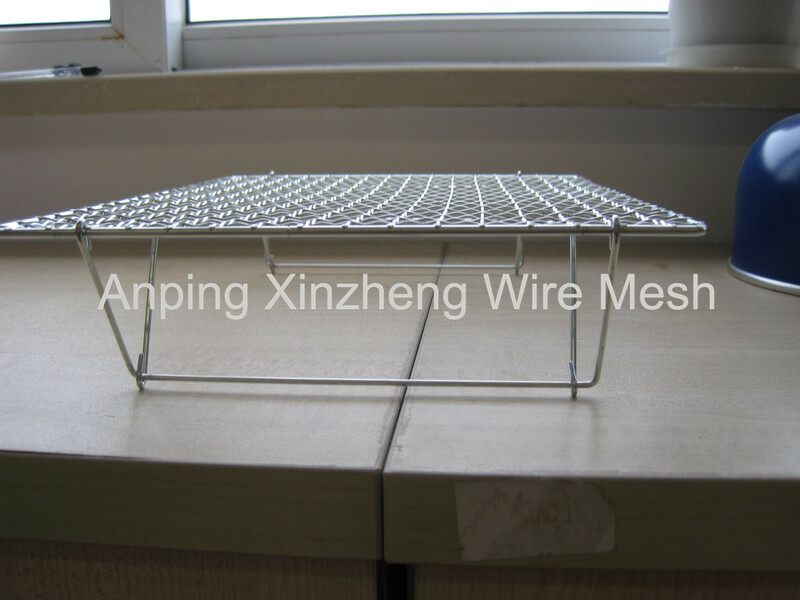 This kind of barbecue grill mesh is generally made of galvanized iron Crimped Wire Mesh, because the price is much cheaper, a relatively inexpensive disposable products. Barbecue grill netting can be made from Woven Mesh Products, crimped wire mesh, Expanded Metal Mesh, Perforated Metal Mesh, or square wire mesh, steel mesh and so on. Looking for ideal Grill Mesh BBQ Manufacturer & supplier ? We have a wide selection at great prices to help you get creative. All the BBQ Netting Grill are quality guaranteed. We are China Origin Factory of Grill Mesh Wire. If you have any question, please feel free to contact us.